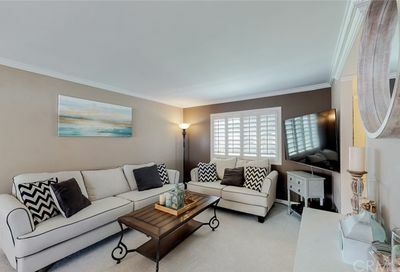 Huntington Beach Condos for Sale in the condominium complex called “Huntington Continental”. 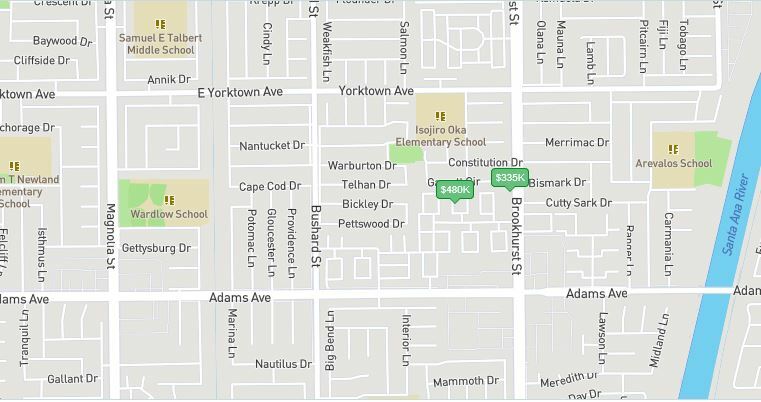 It is located just north of Adams and west of Brookhurst and east of Bushard; about 3 miles to the beach. These 445 affordable condos offer two pools that residents can use in this development.